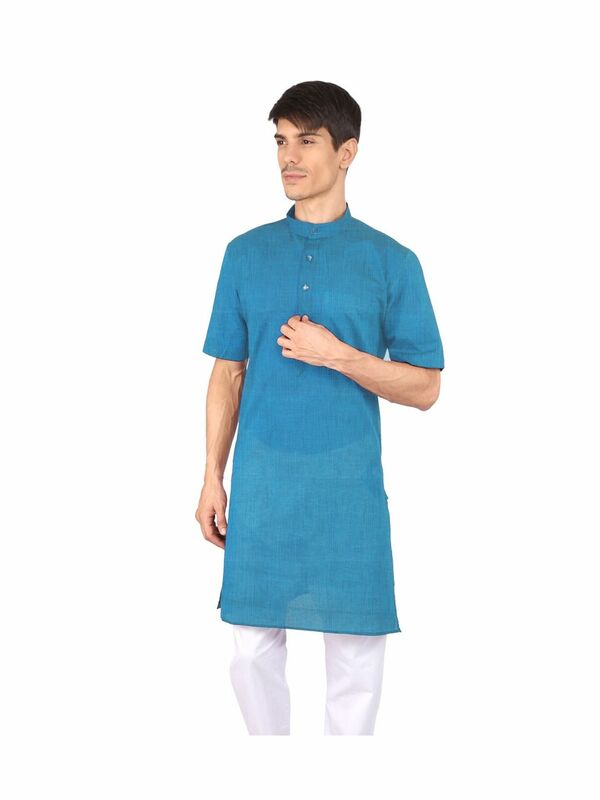 Traditional Indian Half Sleeve Kurta in Khadi Look. 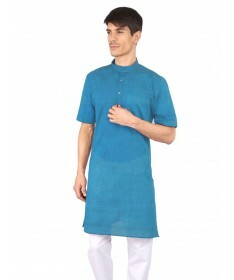 This Khadi style Indian Half Sleeve kurta keeps your style quotient high and will enhance your presence at any occasion. 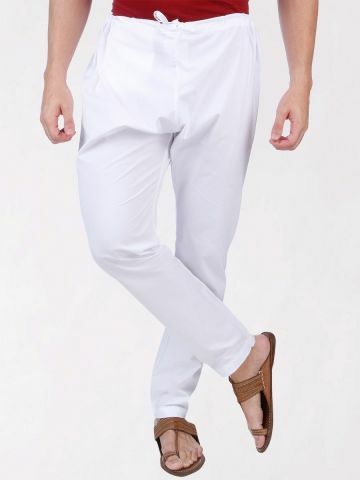 Wear it with a white cotton churidar for traditional look, or with denim jeans for a casual look.